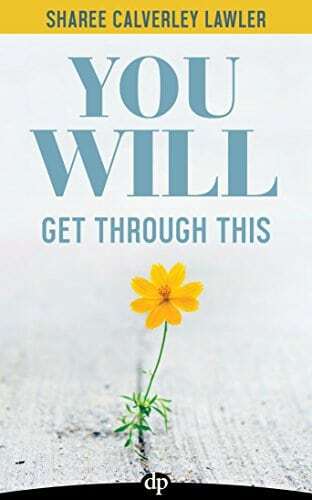 You Will Get Through This tells the story of how Sharee Lawler faced the near-death of her husband when a shocking turn of bad health took them by surprise. What she learned mean you can face your own overwhelming situation. As her husband lay in a coma, affected by complications as a result of the autoimmune disorder ulcerative colitis, Lawler evolved from clueless, intimidated medical neophyte to an empowered, confident caregiver, decision-maker, and essential member of her husband’s remedy and recovery team. 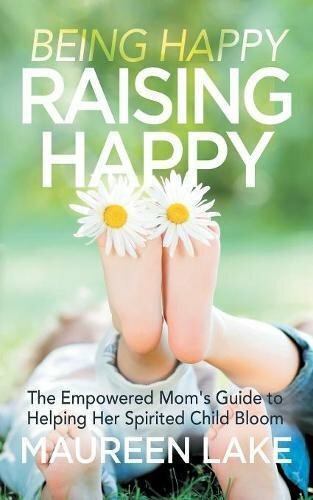 Straightforward, humorous, and rather irreverent, You Will Get Through This is a guide for caregivers facing daunting issues. Lawler shares her inner transformation from being stuck in fear to accepting her fears and the usage of them to build her strengths and change her mindset. 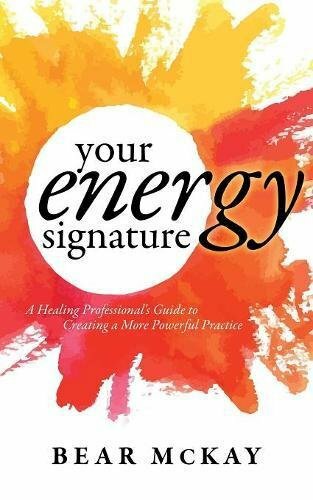 Along the way, she points out concepts, perspective shifts, and practical solutions you’ll be able to use to identify and manage the aspects of your crisis that you’ll be able to keep watch over. Surviving a crisis – and then thriving afterward – entails negotiating a return to a former life that no longer fits, because you’ve changed. You Will Get Through This is a lesson in how to accept the crisis and then accept your post-crisis self and navigate the life you’ve come to see in a new light. After experiencing any such singular event, Lawler has emerged with a broadly applicable perspective and a practical framework for helping people who are faced with an unexpected, high-stakes personal crisis. 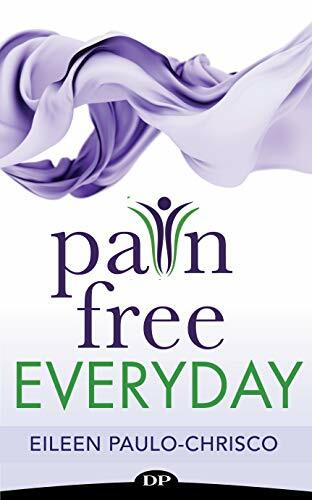 Caregivers, patients, counselors, patient advocates, and others will find relief and hope in this handbook.